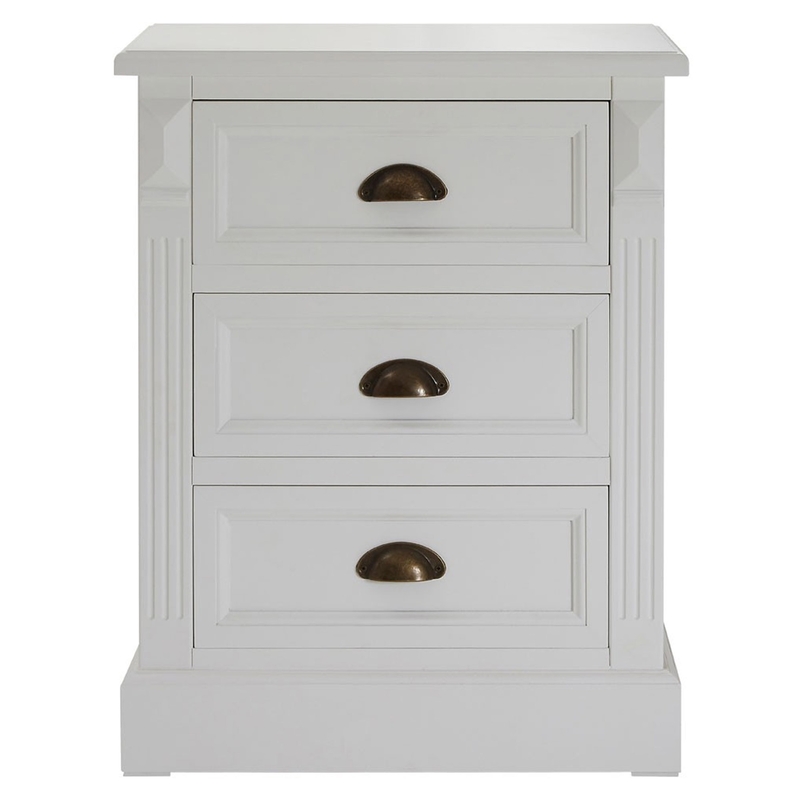 Add an elegant style to your home by introducing this beautiful Hardwick 3 Drawer Chest. It has a stunning design which is sure to impress, whilst also tying your room together. This drawer chest has a lovely design which is inspired by a shabby chic style, the white colour makes this product look very homely as well.